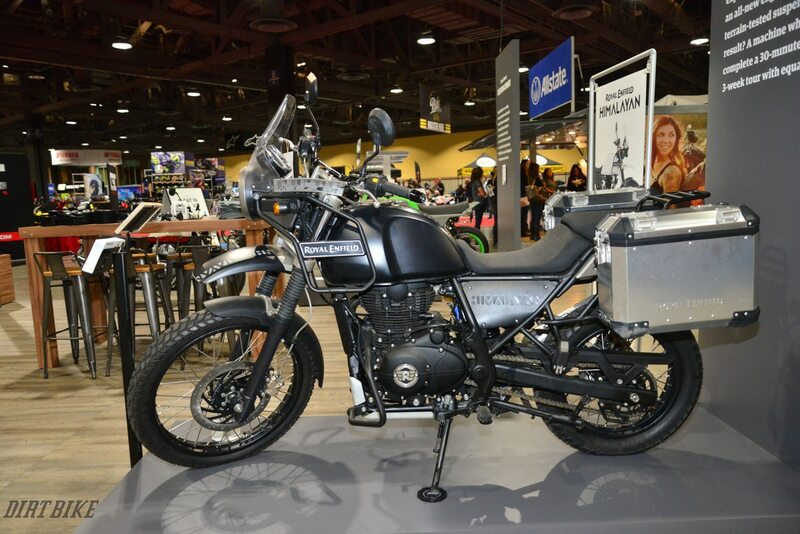 The Progressive International Motorcycle Show in Long Beach this weekend presented the perfect opportunity to go adventure-bike spotting. 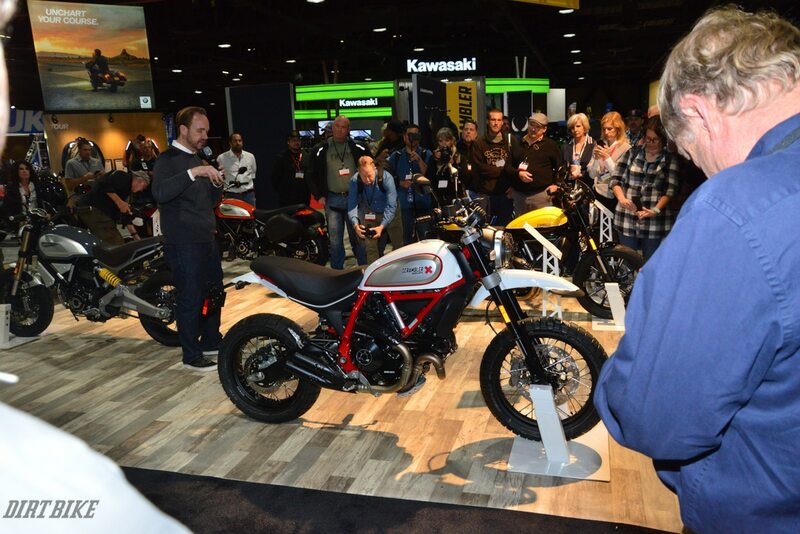 All of the motocross bikes for 2019 have long since been announced, but this is right in the middle of street-bike introduction season, and that means that companies that only dabble in the dirt are showing their stuff. 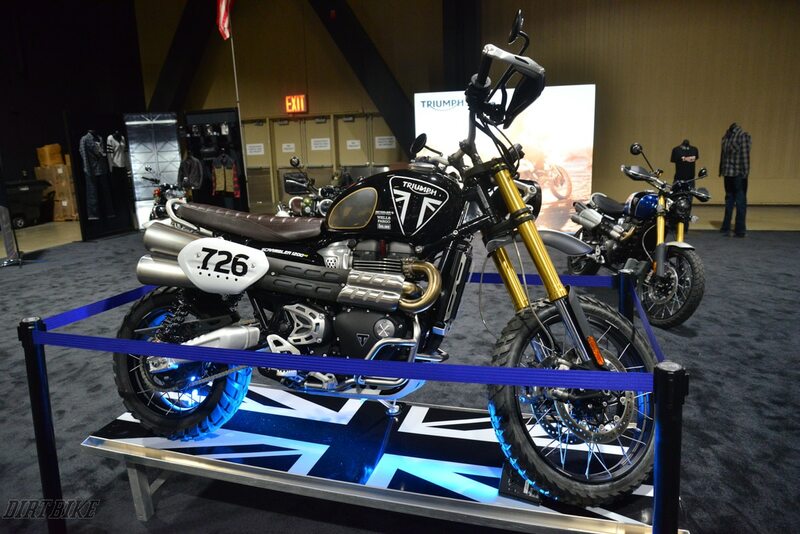 Here are some of the more interesting ADV bikes from Long Beach. This is a concept bike that’s an interesting mix of futuristic technology and throwback styling. 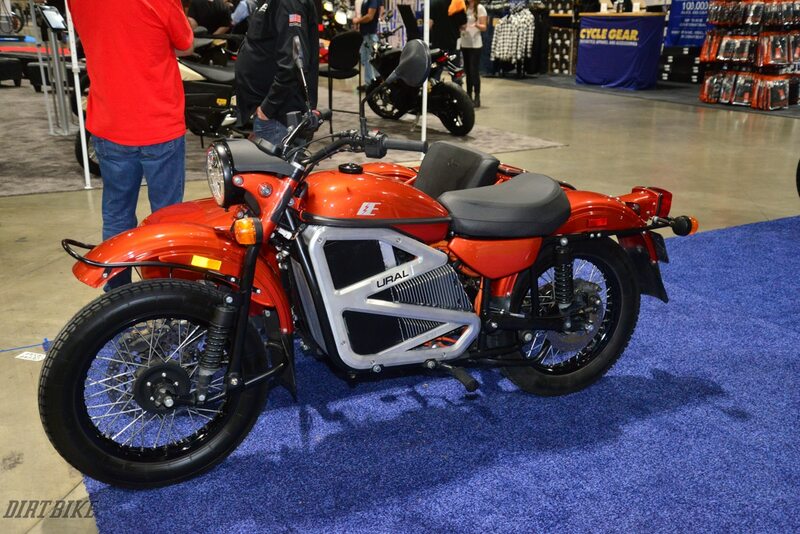 The electric Ural has a powertrain produced by Zero in the classic sidecar chassis. It’s said to have a range of 100 miles. No production dates have been announced. The classic Moto Guzzi Stelvio is no longer being offered, a victim of the Euro 4 emission standard. 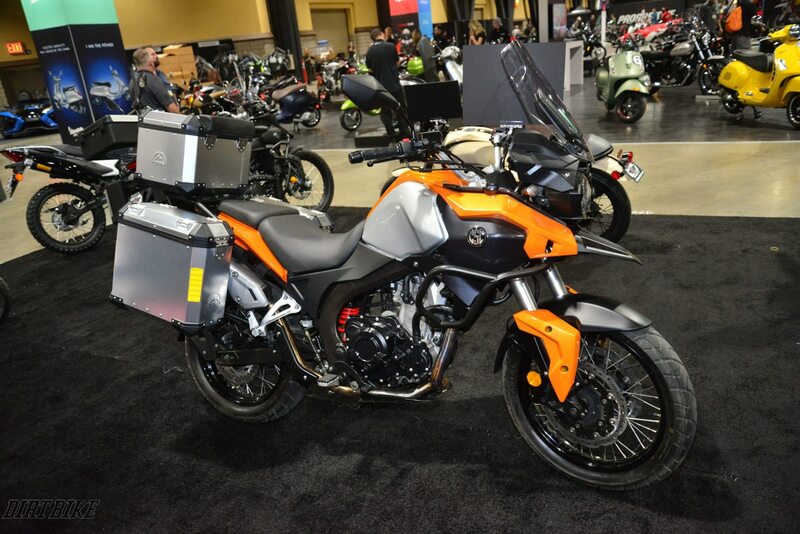 In its place is a mid-range ADV bike with a more practical price and size. 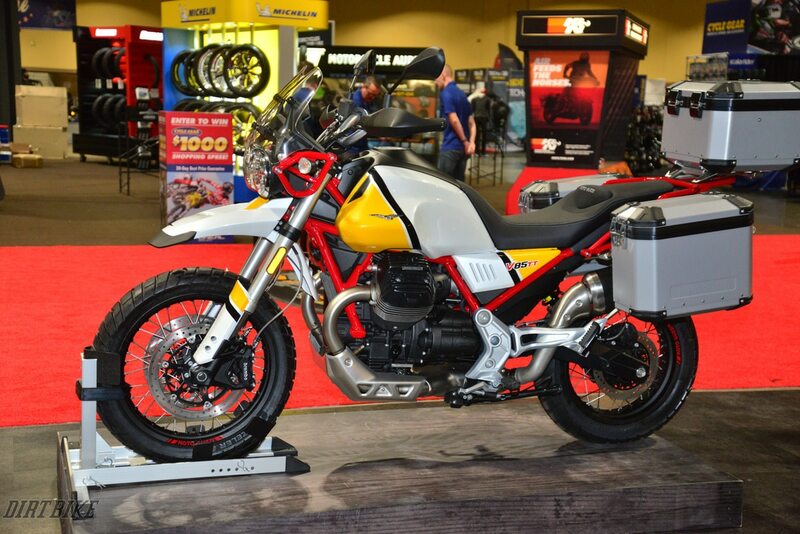 The V85TT has an all-new 850cc fuel-injected motor. The design parameters of the new bike were to have a lower seat height and more manageability to attract newcomers into the adventure market. 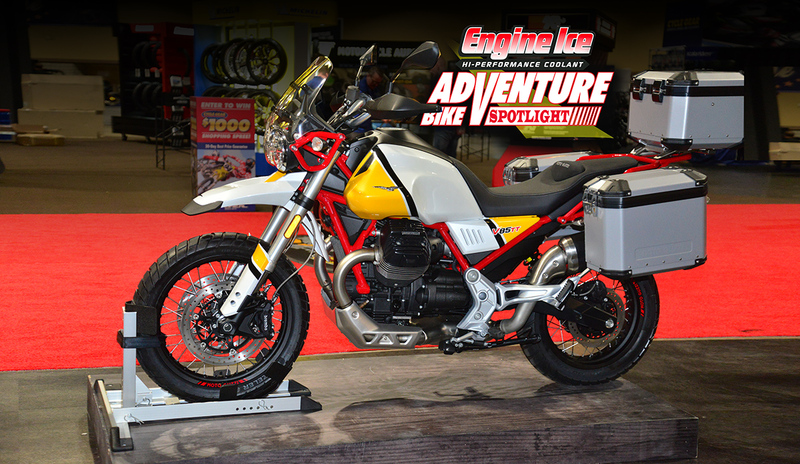 The Adventure model shown here will come with panniers and a travel trunk. 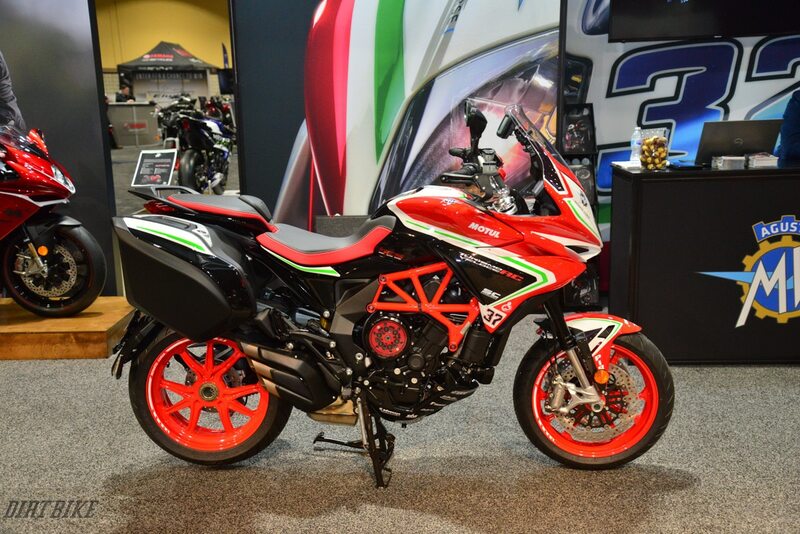 It’s interesting to note that the Aprilia Caponard, which was produced by the same parent company as the Guzzi, also was dropped this year due to emissions. No replacement has been announced. This is another retro bike, but the price is downright amazing. The Enfield factory has been in business since India was under English rule, and many of the classic designs can still be spotted on the company’s modern products. 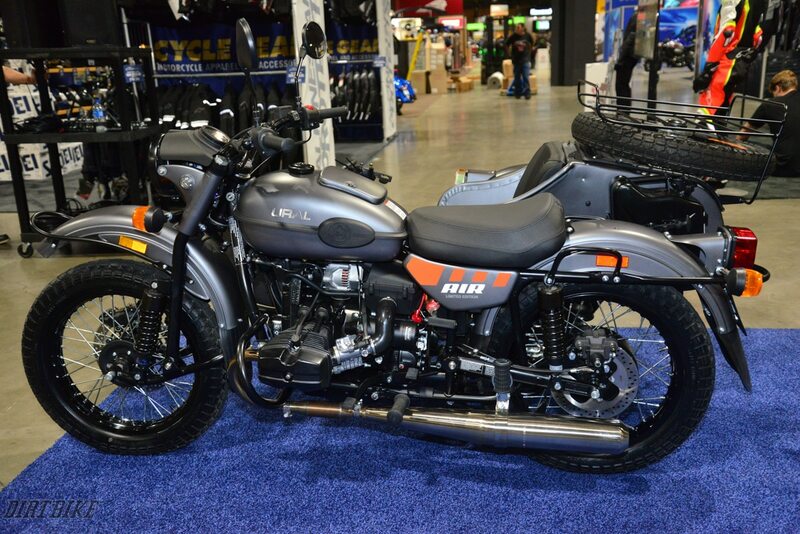 But the Himalayan has been extensively modernized with disc brakes and fuel injection without surrendering any of the classic appeal. The new motor is 411cc and is capable of 75 mpg.